It’s Summertime, and life couldn’t get any better. Just endless days of lounging around with your best friends, going shopping for sundresses, and getting a perfect tan on the beach. But amidst it all, your makeup which looked so perfect in the morning has now made your face look cakey and dull. Your hair which was sleek and straight now has a bad frizz. But there’s no need to panic, we’ve got you. Just use some of these makeup hacks to look like the diva that you are, all day long in summers! Baby powder is one of the best life hacks we’ve discovered. 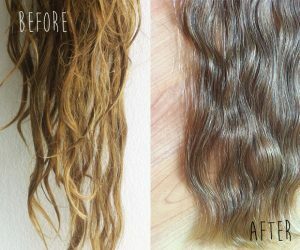 It can tame pretty much any frizz that you have, with minimal effort. Just apply the baby powder on your hair, and brush it out gently until the powder isn’t visible anymore. Your hair will instantly look much more voluminous and fabulous. Goodbye, greasy hair! This works as a substitute to dry shampoo, which is usually loaded with chemicals and don’t always work properly. 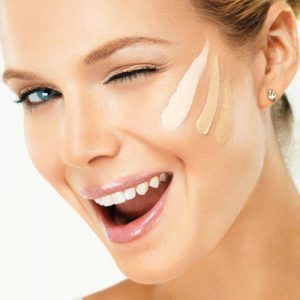 Summertime can be really harsh on your skin, and the best way to avoid a cakey face is to opt for liquid based makeup. Earlier, we only had waterproof mascara, but in today’s world, you have waterproof everything! Waterproof gel liners, waterproof eyeshadow, waterproof BB cream should be your makeup staples this summer. In order to avoid your face looking greasy, just apply the cream on your cheeks and gently blend it in using your fingers. You can go for a swim in peace knowing your makeup isn’t going to go into meltdown mode! The epitome of all things cool (literally), ice is a great solution to keeping your face fresh. Just wrap ice in a thin cloth and apply it all over your face to give it a dewy look. Then apply makeup. The ice will help you blend your makeup in with the skin better and will make it more long-lasting! Ice is also a good remedy for those irritating sunburns. Just add some aloe vera while keeping ice cubes in the tray, and use these aloe ice cubes for curing those sunburns and help your skin cool off. A long day at the beach sounds like heaven, but your hair is exposed to the sun, and gets mixed with the salt and chlorine at the beach. A simple remedy for this is Apple cider vinegar. Simply a godsend for your hair, spraying some apple cider vinegar onto your hair can instantly give your hair more shine and volume, and reduce the damage done by the sun. Waterproof makeup is the best investment you can make this summer. While it’s a bit on the expensive side, it will really keep your makeup in place despite the rising temperatures. You really don’t want to end up with makeup running down your face while you’re at the beach or in a swimming pool. While summer is all about tanning for some, others really prefer to maintain their original skin colour and cover their skin while stepping out into the sun. However, we always end up with a tan in some parts of the exposed skin. We always try to lighten the tanned part of our skin with makeup, but it ends up looking unnatural. Instead, use a self tanner and use a makeup sponge to apply the tanner to the skin to even out the skin tone. Vaseline is a product that has been around for ages in your cupboard, and its time to bring it out. This summer, switch out your mascara for Vaseline. It is a healthy alternative, and all you have to do is coat your eyelashes with Vaseline before stepping out in the heat. 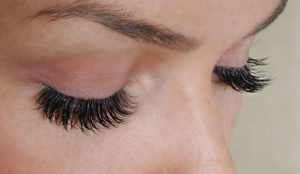 It will give your lashes volume and will help it appear thicker. Baking soda is an amazing life hack when its summer. Wash your hair with baking soda instead of shampoo and rinse with apple cider vinegar for keeping your hair grease-free and clean. Also, if you have used self-tanner for your skin and it’s become too dark for your liking, just mix some baking soda and water and apply it to the tanned skin. It will help remove the excess tan and you can apply the tanner again properly. 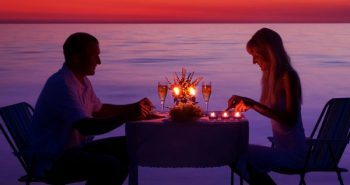 Your nail polish will become coarse and develop bubbles if left in the heat. 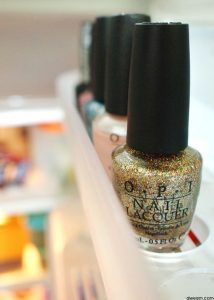 The best way to keep your nail polish fresh is to keep it in the fridge, and it’ll remain the perfect texture. It will also keep your nail tips cool, and you can flaunt that new nail shade with ease! Foundation can leave your face looking very greasy during summers, and the best way to avoid that is opting for a BB cream or a CC cream. These come as tinted moisturisers and will lighten up your face while also providing moisture to your face and keeping the makeup from melting off. 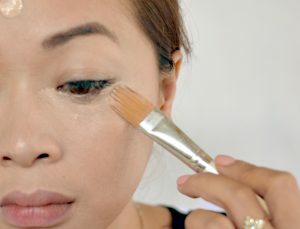 They won’t provide as much coverage as foundation, but will cover most blemishes and is a much better option than a heavy foundation. You may not always need makeup for a fresh looking face this summer. 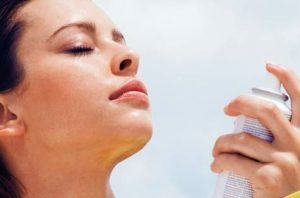 Just spritz some face spray onto your face when you’re out in the heat, in order to immediately brighten up your face. These sprays provide a much-needed refreshment to your face in the heat when it becomes dull and dark when exposed to the sun. Even the best matte lipstick will give you problems in summer. Your lips become dry and cracked, and that’s what lip balms are for. After applying lip balm, apply one shade of your lipstick, and blot it using blotting paper. Then, apply a little bit of makeup powder to your lips, and apply the lipstick again. 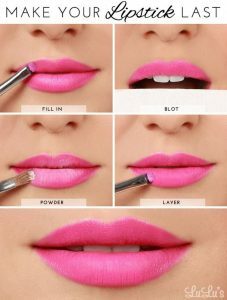 This will make your lipstick last longer and will also provide a better matte look to your lips. Summer is a time for fun, don’t let a few makeup disasters ruin the good times. 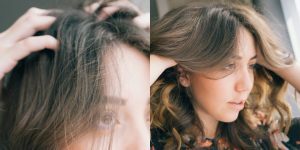 These life hacks will immediately provide new life to your skin and hair and prevent it from getting damaged out in the sun. Always keep a small bag with your makeup necessities handy whenever you go out and change up your makeup routine using these hacks. 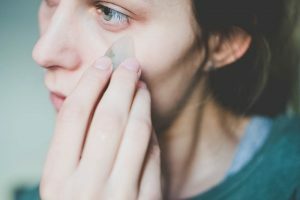 These small changes in your makeup routine will help you go out in the summer with a renewed sense of vigor and confidence!